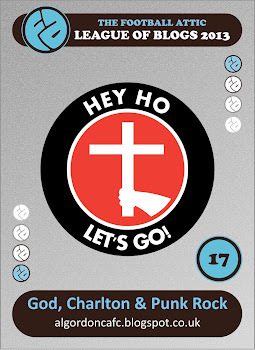 God, Charlton and Punk Rock: AVB in the news? No, BWP! AVB in the news? No, BWP! 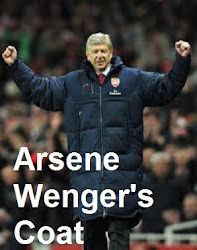 Chelsea kicked off their campaign at the weekend and all the talk was surrounding three letters AVB. 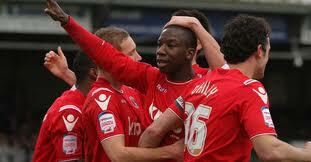 Last night Charlton won in Essex and it's the letters BWP that are hitting the headlines. Our very own Bradley Wright-Phillips scored a brace to sink Colchester, at their stupidly named ground, in another fantastic first forty five minutes. 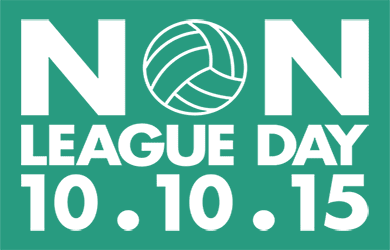 Last season the trip to Colchester was one of the very rare highlights in a dismal campaign. Yesterday i would have sold my Gran, or anybody else's for that matter, to have been able to go. Unfortunately, work commitments have got worse than normal at the moment due to the boss having his fortnight in the sun/rain. So i couldn't go (yes, typed in a very angry fashion), nor can i make the next couple of home games to boot (and yes that is the sound of a grown man crying). During the course of a day that deteriorated by the minute, i watched on Twitter as more and more of the lucky so and so's that i follow embarked on their journey up the A12. With each excited tweet that i read, my mood darkened. When Saturday comes, I'll be hibernating at work avoiding all this joviality. 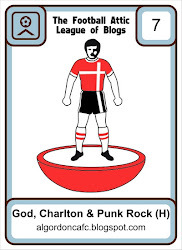 By all accounts the first forty five was all Charlton, just as it was at Meadow Lane on Saturday. Also identical to the weekend was the half time score, the starting eleven and the bench. Last night however we kept a clean sheet throughout. In fact, the Colchester keeper was awarded man of the match which goes to show the balance of play. Two first half goals for our number ten could have easily been added two in the second half as Bradley twice came close to a hat-trick. Once again the ever improving Paul Hayes deserves plenty of praise making a goal and having a hand in many of our other chances. The central midfield duo, as is becoming expected of them, looked dominant by all accounts. Yes it's only three games in, but i wonder what odds you would get on one of these two getting their name on that player of the year award in May? 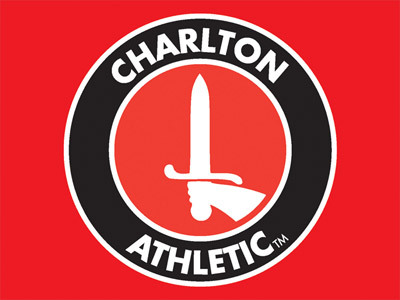 This is a Charlton side that enjoys, and is getting used to, winning. With three games down we sit neatly on the top of the pile with only Sheffield United joining us on maximum points. There is an excitement surrounding the club which has been missing for far too long, i can see attendances creeping up the further we get into the season as more and more supporters want their own piece of this footballing high. If we were scraping wins together I'd say you would be right in calling me premature. The fact is we are playing lovely football. The squad have gelled in no time and the camaraderie is there for all to see. Good times are here and at the moment, it's a very happy Valley. Of course Scunthorpe will be hoping to rain on our parade at the weekend. One of the relegated clubs, they are very slow off the blocks but there is no question of lack of ability amongst their ranks. I feel it's only a matter of time before they are once again used to their surroundings and getting points on the board. Of course that won't be happening until after Saturday. I've already forgotten what AVB stands for, i just remember he's a very young manager. I'll never forget what BWP stands for, or what a great young manager we have.